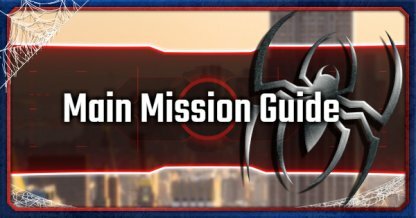 Read this Spider-Man (PS4) guide on what to do after beating the game - free-roam in New York, change the time of day, get 100% completion & updates on DLC and New Game + mode! 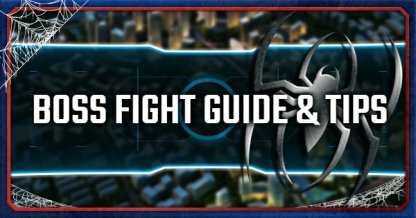 After beating the main storyline, you can take to the streets & freely roam New York city! Check Out How to Swing Quickly! 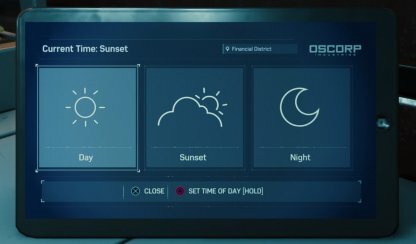 Be the photography professional that Peter Parker is and take some unique scenic shots by changing the time of day! 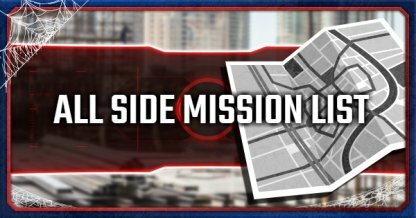 The numerous side missions will keep players entertained after beating the game. Take this time to complete them & receive extra XP. 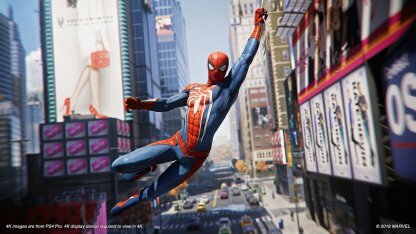 After end-game, players can spend time gathering all available tokens as this will unlock achievements & serve as materials in crafting Spider-Man's suits. 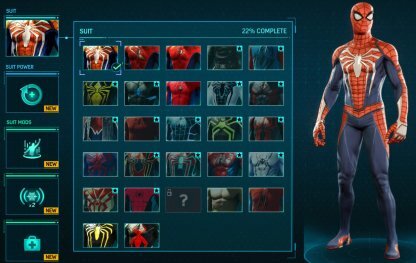 There are over 25 Spider-Man suits in this game. 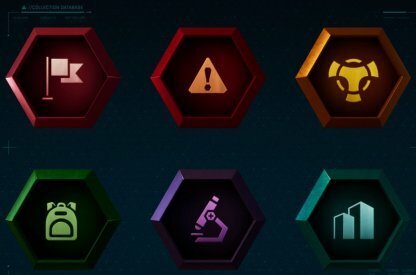 Gather & collect a variety of tokens after beating the game to craft them. 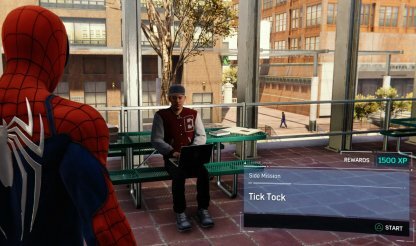 In New Game+, players can redo the story with all of their unlocked suits, abilities, gadgets, and mods! You can even change the difficulty to get a better challenge from the game. 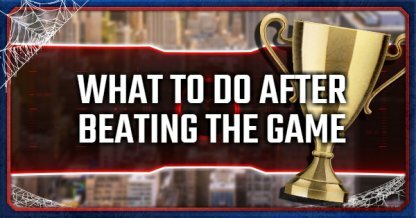 Insomniac has added a new trophy that players can unlock for completing New Game+ and for completing it in the newly added Ultimate difficulty. Get both by doing Ultimate Difficulty in New Game+. 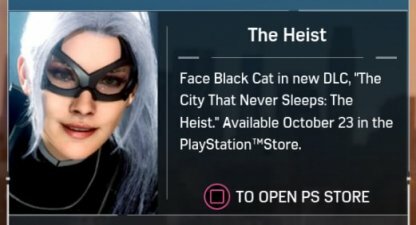 The downloadable content will feature story arcs of different characters in Spider-Man with the first focusing on Felicia Hardy, a.k.a. Black Cat.